Area residents, merchants and visitors to the Alamo Quarry Market complain of traffic tie-ups where Jones-Maltsberger and Basse roads intersect with U.S. 281. When a train traverses the Jones-Maltsberger intersection, the wait grows longer for stopped motorists. But the Texas Department of Transportation (TxDOT) has preliminary plans to improve traffic flow at those intersections near Alamo Heights. TxDOT is considering doing away with the cloverleaf ramps in the area and providing a northbound entrance ramp and a southbound exit ramp at Basse and 281. The state is also mulling implementing what is called a diverging diamond interchange at Jones-Maltsberger. TxDOT representatives and consulting engineers told interested people about the proposed project during an open house Oct. 18 at Alamo Heights United Methodist Church. Don’t think about changing your travel schedule in this area anytime soon, maybe for a few good years. The project is a concept and likely will not get funding for a long while, TxDOT officials have said. 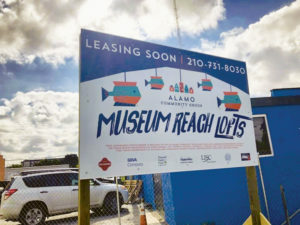 But representatives with the state agency said a revamp is needed to help address an increasing amount of traffic that flows through the Alamo Quarry Market area. As of now, drivers who want to go southbound on 281 must get onto the cloverleaf ramp at Basse. Those wanting to go north must turn onto Jones-Maltsberger from Basse. The proposal includes a round of improvements on roadways leading to the transformed intersections. The diverging diamond intersection (DDI) concept has been around only a few years, but is currently rare in Texas. Also called a double crossover diamond interchange, the DDI lets two directions of traffic on the primary road cross to the opposite side on both sides of the underpass at the freeway. The idea, according to TxDOT, is to reduce the potential for accidents and to shorten the wait time for motorists at each part of the intersection. Estimated preliminary costs are $6.8 million to revise the Basse/281 intersection, and $5 million to revamp the Jones-Maltsberger/281 junction. 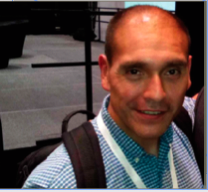 More information about the proposed project can be found on the Txdot San Antonio web page. under the public hearings and meetings section. The project still requires environmental and design clearance. The Alamo Heights City Council on Nov.13 unanimously approved The Argyle Club’s plan to expand parking space for club members and employees. The plan, which will include screening the parking from immediate neighbors, is said to benefit the community by alleviating parking woes. The council also received a briefing from city staff on dockless e-scooters that several companies have been introducing throughout the community in recent months. 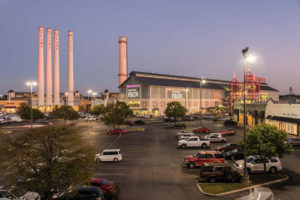 Mayor Bobby Rosenthal said he and colleagues could entertain potential regulations, similar to those being used in San Antonio, in a December or January council meeting. The January 78209 edition will have more on both of these issues. 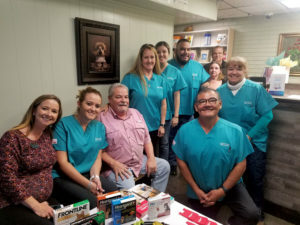 Broadway Oaks Animal Hospital in Alamo Heights hosted an open house for their clients on November 8th from 4 – 7 pm. This was their first annual open house event. They offered discounts on Nexgard/Heartgard combo purchases, discounts on vaccinations, giveaways, free food, coupons for future visits and more. Guests at the event also got to meet the staff and learn more about the hospital and its many services. 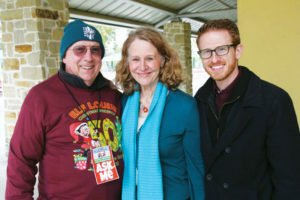 A weekend in November was dedicated to celebrating the 30th anniversary of the opening of Lucile Halsell Conservatory at the San Antonio Botanical Garden. The 90,000-square-foot conservatory facility includes various plants from around the world in the exhibit rooms that encircle the courtyard. The events, held Nov. 15-17, brought together the original designers, planners, and builders. At the first event, designer Emilio Ambas discussed his inspiration, successes, and innovation in creating the iconic glasshouses that are now a vital part of the botanical garden. Visitors to this event were able to see rare photos and images from before, during, and after construction. They also got to tour the plant collections housed within the conservatory. The second event featured a screening of Knight Rider 2000, a 1991 spin-off movie from the hit 1980s NBC series, Knight Rider. The movie, with series star David Hasselhoff, was filmed and set in San Antonio, with scenes shot in several notable local spots, including the conservatory. The final event enabled garden patrons to tour the conservatory’s extensive plant collections, buy a unique plant to take home, attend a terrarium workshop, join a scavenger hunt, and learn about endangered plants. 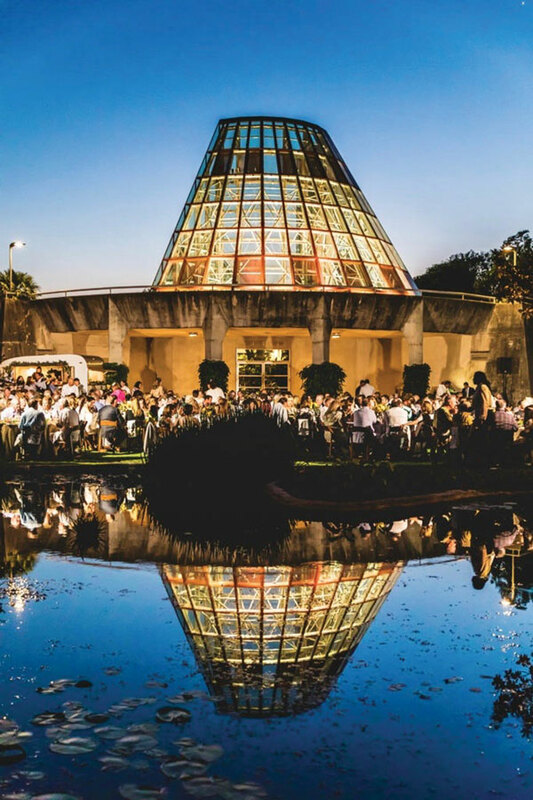 Proceeds from the events support the conservatory maintenance endowment. The development of a 94-unit apartment complex at 1500 N. St. Mary’s St. is going forward. 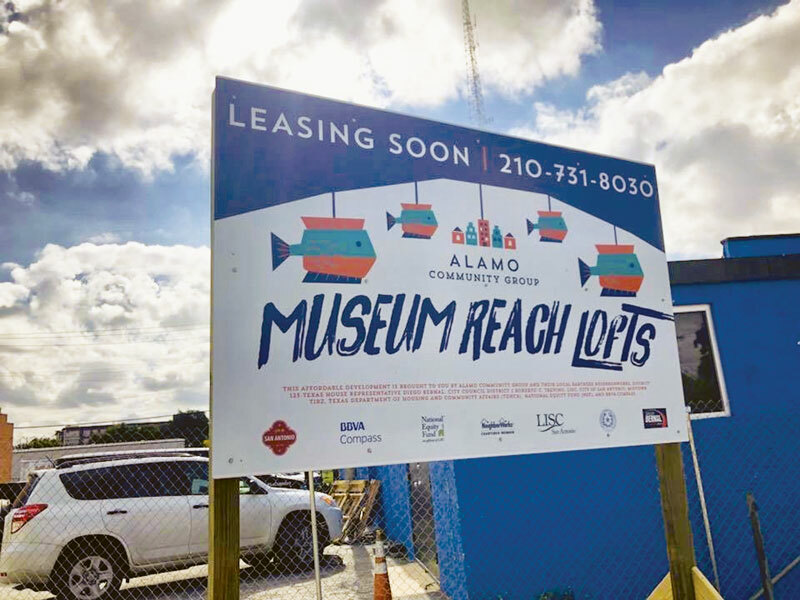 San Antonio City Council was expected to approve the Museum Reach Lofts on Nov. 15. Construction on the estimated $17.5 million project is scheduled to start around the end of 2018 or early 2019, and wrap up in fall 2020. Located on a lot between North St. Mary’s and West Jones Avenue, Museum Reach Lofts is touted as an affordable housing option in the River North/Pearl area. 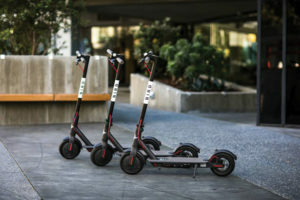 According to reports, eight units will be offered at market rate rents with the balance of units marketed to people earning 30 to 60 percent of the area median income. Local developer Alamo Community Group received $2.8 million from the Midtown Tax Increment Reinvestment Zone board prior to the council meeting. The reinvestment zone money reimburses the developer. The project is also is receiving a $564,000 forgivable development loan from the city, and $323,419 in city and water system fee waivers. The Elf Louise Christmas Project started with a single letter to Santa and one simple goal in mind… to share the magic of Christmas with a child in need. The project began in 1969 when founder, Louise Locker, was a student at Trinity University in San Antonio. She found that for many San Antonio families, Christmas just did not exist. Louise began to look for a way to provide a few Christmas presents to some of these children. That first year, with the help of a friend, she collected gifts for children in 13 families. 13 families has now turned into nearly 1 million children over the past 50 Christmas seasons. The Elf Louise Christmas Project is a 501(C)(3) non-profit organization staffed by all volunteers and funded by donations. 98 cents of each dollar donated goes directly to the purchase, wrapping and delivery of toys. Everything we do comes down to that one moment when we have a positive effect on a child’s life. 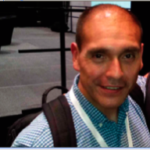 We want to make things happen on an individual basis. When we give, we do it from the heart. That’s what the spirit of Christmas is all about. • Elf Louise was founded in 1969, by Louise Locker when she was a student at Trinity University. • December 2018 will mark the 50th Christmas season of delivering toys to children of San Antonio. • Over the 50 Christmas seasons, nearly 1 million children have been reached. • More than 35,000 gifts will be wrapped this season. • Ninety-eight cents to each dollar donated goes directly to the purchase and delivery of the toys. • Nearly 5,000 volunteers will wrap gifts and deliver toys during this season. • Over 450 men and women dress as Santa each year to deliver the toys to the children’s home.